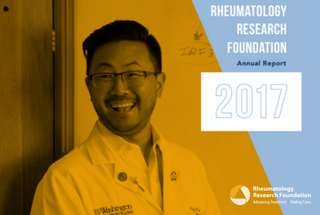 The Rheumatology Research Foundation is the largest private funding source for rheumatology research & training in the U.S.
Funding to attend ACR/ARP Annual Meeting. Announcing New Award Recipients for FY2019. See what can be accomplished in one year. 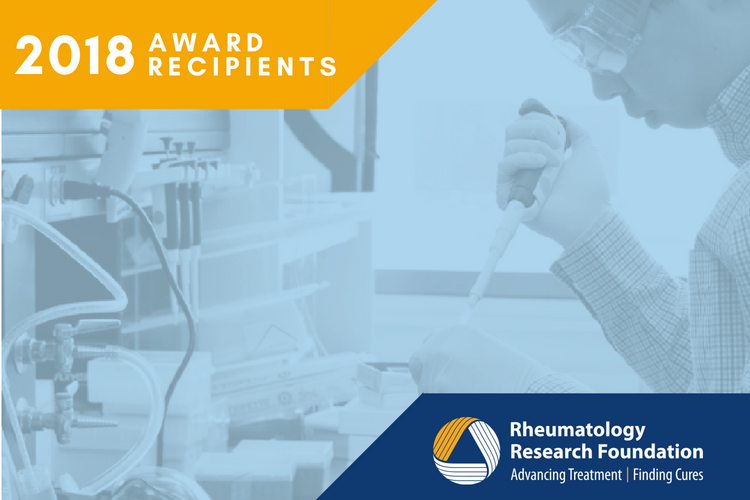 The Foundation leads the way in tackling rheumatology’s challenges and working toward discoveries that could impact the lives of millions of people living with rheumatic disease. 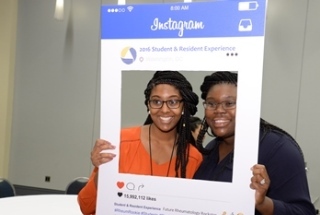 Get the latest news and updates on Foundation-funded research and training. 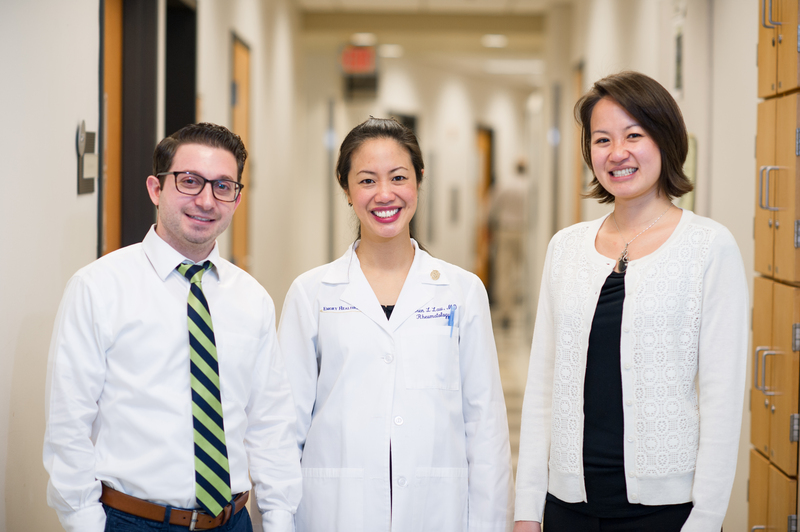 We need your expertise and passion to make a difference in the search for a cure. Help raise awareness and support others. Share your story on our Facebook page.